In 1986 Marc Jacobs started his fashion business in America. His style is fun, eccentric, luxurious, and very popular with the hip crowd. He was head of creative at Louis Vuitton from 1997 until 2013, whilst still running Marc Jacobs. 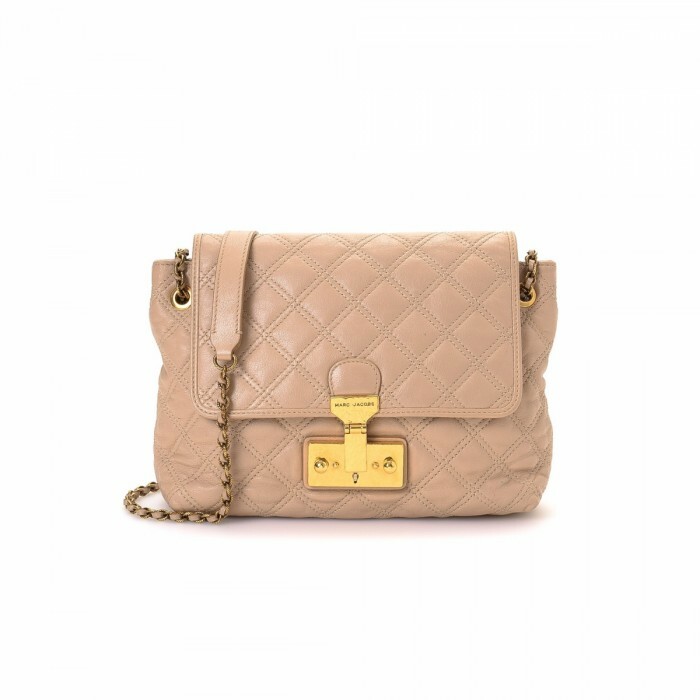 The Gotham Saddle Bag, Matelasse, and Quilted Handbag are some of the Marc Jacobs bags you will find on LXRandCo.